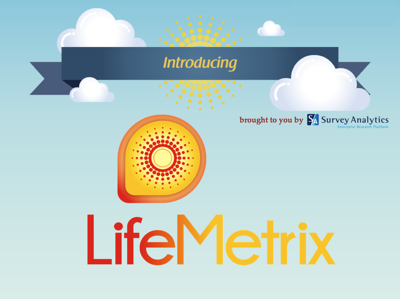 Yesterday Survey Analytics President Andrew Jeavons, Mobile Director John Johnson and I held a webinar detailing Survey Analytics' new service for passive mobile data collection called LifeMetrix. The webinar began with a brief recap of the rise to near-ubiquity of mobile devices. Then Andrew shared some thoughts on the challenges getting respondents to recall behavior and the benefits of using mobile devices to measure actual behavior. Finally, John outlined the LifeMetrix product offering, reviewed a number of use cases, and gave a live demonstration.